So long as the Burton Society Snowboard Pant is around, there's no reason to choose between looking great and having pants that react all over the mountain. 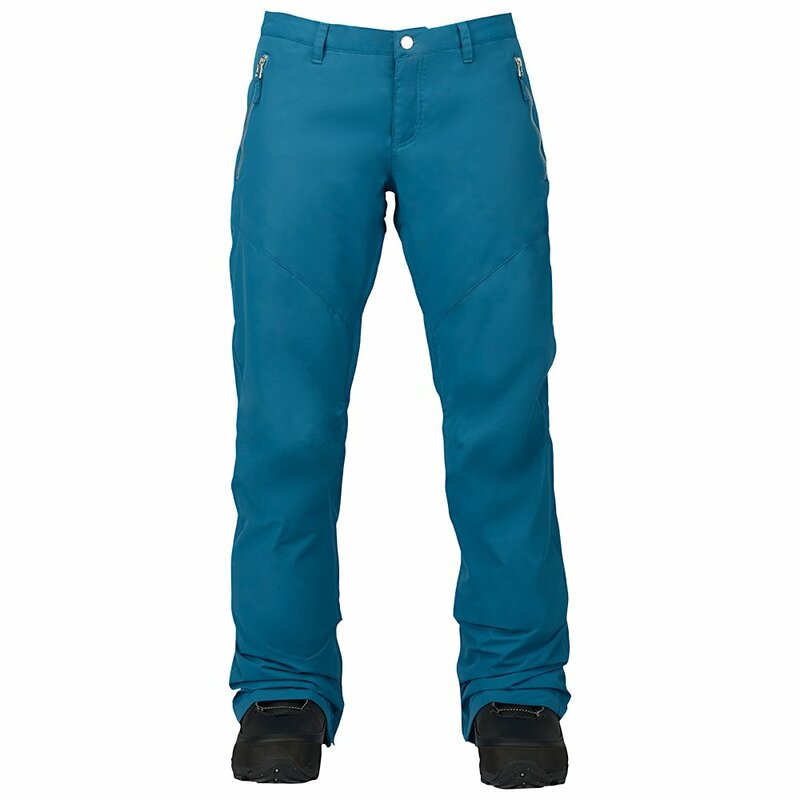 Built for riding that's fluid and stylish, this classic fit pant includes the full gamut of Burton features. It cuts through weather with fully taped and insulated 10K/5K construction and keeps the snow out with boot gaiters and an adjustable waist. Mesh-lined thigh vents provide cooling whenever you need it. Metaluxe® pocket zippers add some flair. "What are the inseams on a Regular size? " "The inseam on the Burton Society Insulated Snowboard Pant is 33 1/2 inches. Hope this information helps!"